...is a HubPages article that intends to collate news and information about fishing piers in Texas. The emphasis is on coastal fishing piers but on occasion we will post information about fishing piers located inland as well as jetties and popular beaches along the coast! We hope the information proves useful and look forward to comments from our Readers! 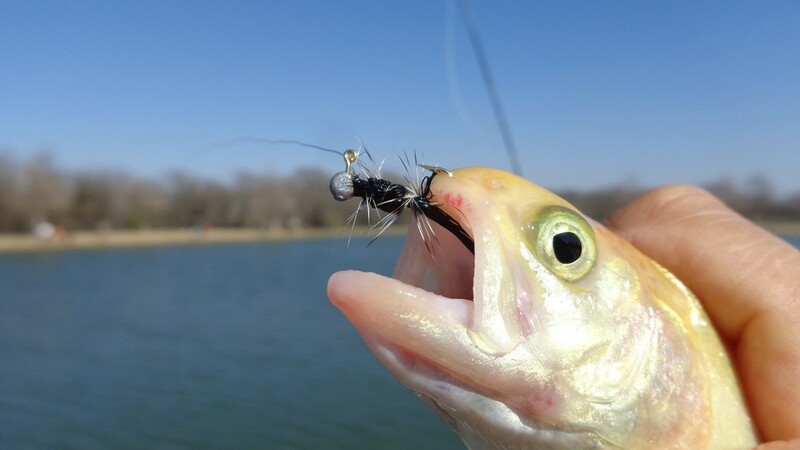 A great area to fish is Texas' Upper Coast. Although area fishing piers took a beating by Hurricane Ike in 2008, two are have re-opened and are accessible 24/7! Gulf Coast Fishing Pier; 409-974-4383; 9001 Seawall Blvd., Galveston 77554 Open - 24/7. 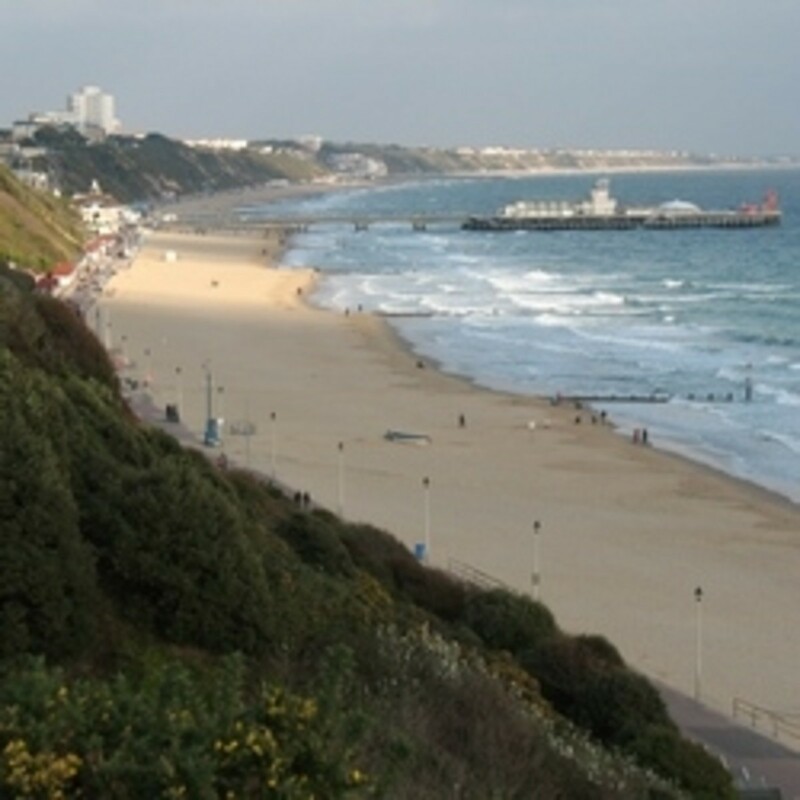 Pier is open and accessible 24/7. Has a Restaurant and the T-Head is now available! 409-744-8365; 6101 Seawall Blvd, Galveston 77551 Reopened August 14, 2010! Open 24/7 with a T-Head. Short pier but don't let that fool you. Some nice sized fish have been caught here. Like the reserved area on the T-Head reserved for Surf Rods! Texas City Dike; 409-948-8172 (Ph# not in service); Texas City Quote: "The Entire Texas City Dike is open" as of April 15, 2014! Flagship Fishing Pier; 409-763-8696 (Ph# not in service); Galveston Closed - damaged by Hurricane Ike 2008. Quote: "The fate of the Flagship Hotel Fishing Pier rests on the rebuilding of the hotel, currently scheduled to be completed late in 2011." San Luis Pass Pier; 409-233-6902 (Ph# not in service); Freeport Closed - damaged by Hurricane Ike 2008. Quote: "The San Luis Pass Fishing Pier will not be rebuilt." Surfside Jetty Park; 979-239-3547 (Ph# not in service); 301 Parkview Rd, Surfside 77541 Jetty that remained open after Hurricane Ike. 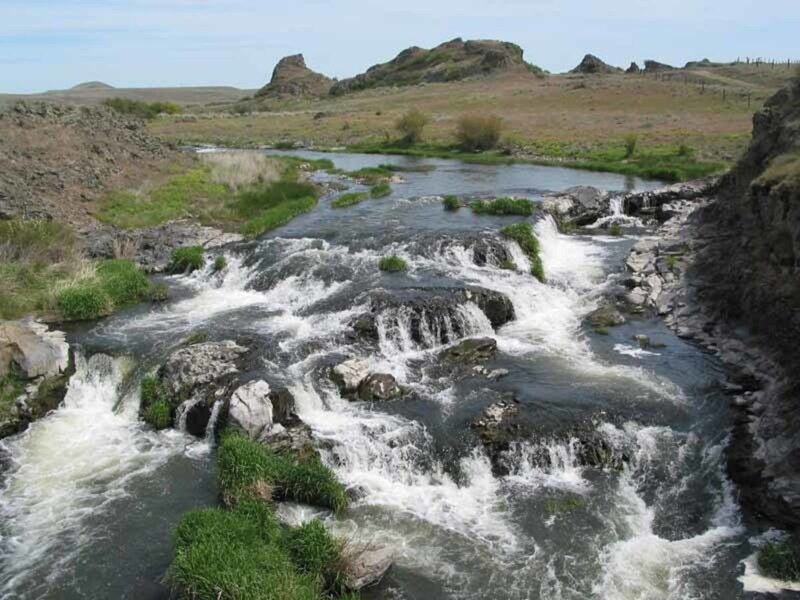 Remained a hot spot for fishing but a fire was reported in late 2008. Here are two video clips of fish being caught from the Galveston Fishing Pier and 61st Street Fishing Pier! Spanish Mackerel, Gafftops, and small sharks in this video taken in May of 2013! Fun stuff at the Galveston Fishing Pier! Gafftops, Sand Trout, small Sharks, and a Bull Red caught from the 61st Street Fishing Pier. Video was taken August 2014 when the COAF FIeld Team headed to the Coast on a whim! Bite was on with the Sharks showing a preference for cut bait! Fun time back on the coast to Galveston. Fished Galveston Fishing PierFriday night, and then 61st Street Fishing Pier the next day/night. Had a great time; even caught a Blacktip Shark! A favorite of the Field Team is the Texas' Coastal Bend! 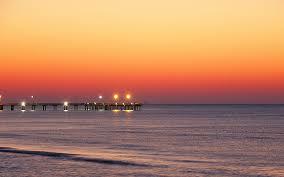 Favorite spots include Bob Hall Pier, Horace Caldwell Pier, and Copana Fishing Pier. Bob Hall and Horace Caldwell are located near Corpus Christi (North Padre Island) and Port Aransas (Mustang Island), respectively. Copana used to be the old causeway bridge that crossed over Copano Bay. Bob Hall and Horace Caldwell look almost alike and offer excellent fishing to the Gulf of Mexico. Copano offers bay fishing for some tasty fish like Redfish, Speckled Trout, and Sheepshead! 361-949-7300; 15820 South Padre Island Dr., Corpus Christi, 78418 Extending 1200+ feet into the Gulf of Mexico, this pier offers some great fishing year round! Phone number is working. Rates are based on the number of poles. 361-749-6200; 321 N On The Beach St., Port Aransas, 78373 Almost a mirror image of Bob Hall Pier. Provides great fishing year round. Phone number is working. Person answering the phone may say" Welcome to Barnacle Bill's". (361) 729-6661; 911 Navigation Circle; Rockport, Texas 78382 Pier was once the Copano Causeway bridge, linking the Live Oak & Lamar Peninsulas; now it is a great place to fish for inshore species! Phone number is working. 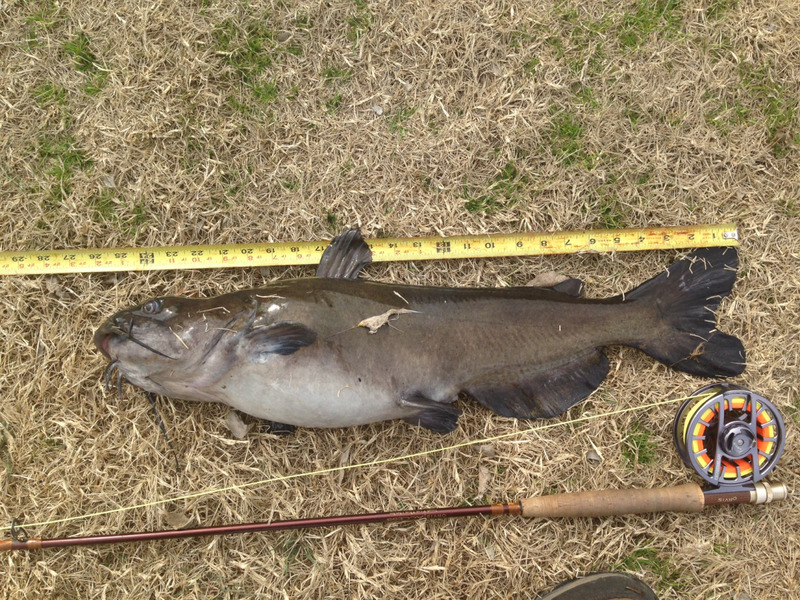 Here are two video clips of fish being caught from the Bob Hall Fishing Pier and the Horace Caldwell Fishing Pier! Here is a nice sized shark caught earlier in 2014 by a Bob Hall Pier Fisherman! Puts up a nice fight. Do check it out when you get a chance! Not as big as the State Record Tiger Shark caught in 2013 but still a nice Shark! Short video clip taken at Horace Caldwell Fishing Pier. Cool video that shows underwater footage of Sheepshead near the pier pilings! Good to know there are some nice ones lurking there! 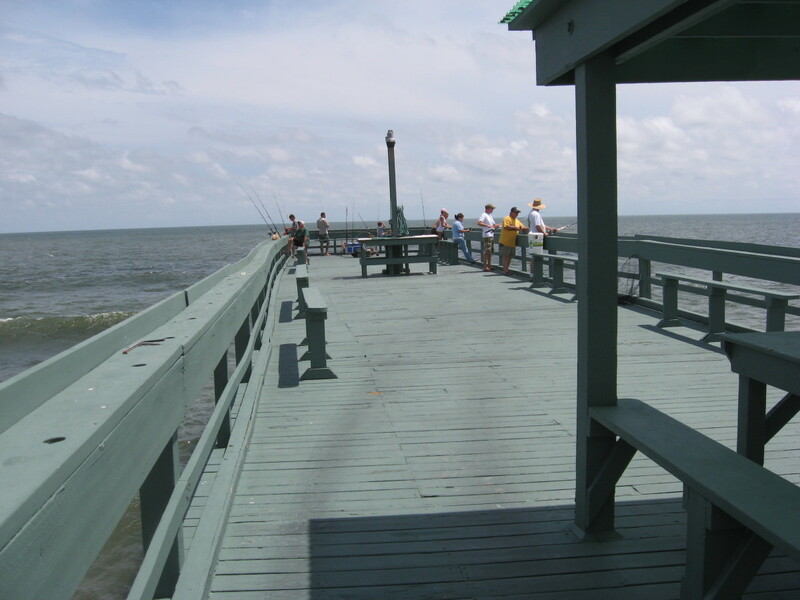 A couple of fishing piers located on Texas' Lower Coast are Pirate's Landing Pier and the fishing pier at Adolph Thomae Jr.County Park. Of the two, Pirate's Landing Pier proclaims itself as the longest pier in Texas! 956-943-7437; 110 N Garcia St., Port Isabel 78578 Located on Texas' lower coast and providing access to the Laguna Madre! Phone number is working. Rate is $7.50 per pole for a 12 hour period; open 24 hours! (as of 8-20-2010). End of FM 2925, Arroyo City; 956-748-2044 Lighted fishing pier located in Cameron County with a campground offering RV hook ups. Phone number is working but was sent to voicemail after hours (as of 8-20-2010). Here is a video clip of fishing action at Pirates Landing! It's a 39" Black Drum caught last year (2013) from Pirates Landing in Port Isabel, Texas! Video quality is poor due to low light conditions; however, you can see the fish and clearly see that it is a large one! What type of gear do you use when pier fishing? Here is a short list of the COAF Field Team's favorite fishing piers in Texas! Bob Hall Pier: Really like it because of the chance at a Bruiser Shark and its proximity to the Padre Island National Seashore Park! Copano Bay Pier: This one is another good one for targetting Reds and Specks especially on live shrimp on popping corks under the lights! 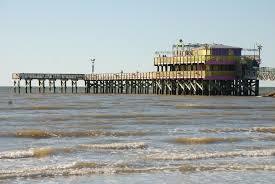 Galveston Fishing Pier: Also called the 91st Street Fishing Pier. Good spot for inshore fishing the Upper Coast. Consistent bite for small Sharks and Gafftop with a Bruiser Shark and Redfish to keep things interesting! 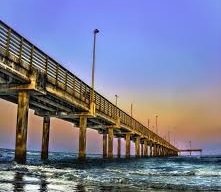 61st Street Fishing Pier: Another pier in Galveston that provides an outstanding opportunity for Sharks and Bull Reds! Lake Bob Sandlin Fishing Pier: It is a freshwater pier but we like this one as it is well-lighted and in the Spring/Summer months catches of Crappie, White Bass, and Catfish remain consistent. Thanks for stopping by. We appreciate your support, and please feel free to post comments about your fishing trips to Texas Fishing Piers. 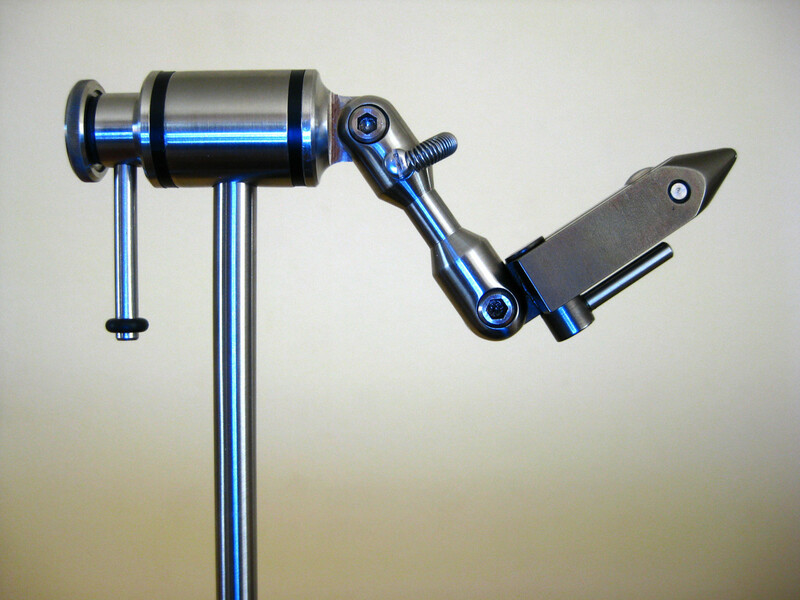 PS: Do check the video below about a Simple Tail Mount; we used instructions posted on HubPages article, "A Simple Tail Mount". Added a new video... check it out in the July 24-26, 2015 section! Hope HubPages Readers like this one, too. Republished from Squidoo to HubPages with updated information and (we hope) improved format!